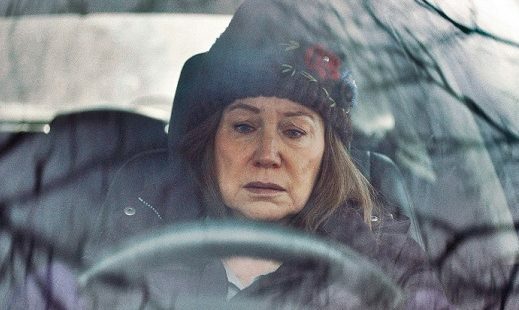 Except for one false scene, “Diane” works as an affirmation of life. Explosive story of prisoner who tames horse is one of year’s best. 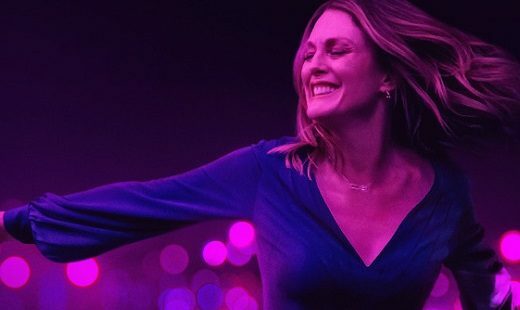 Julianne Moore stars as a free-spirited divorcee in one of 2019’s best pictures so far. 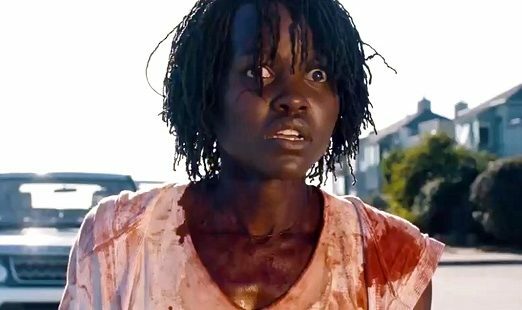 Jordan Peele’s new horror film establishes him as a major player in genre. 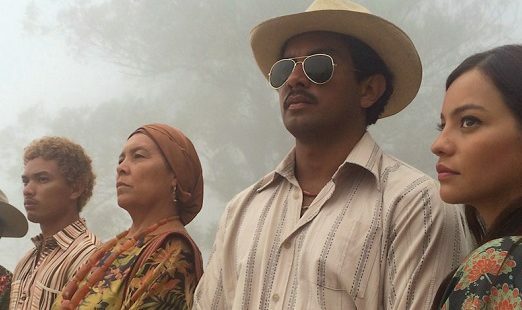 Gripping new drama highlights effects of drug culture on native people. Interesting plot set-up quickly devolves into routine horror story. 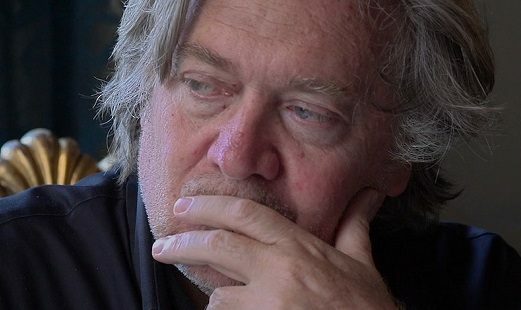 Alzheimer’s film wastes strong cast with weak screenplay. 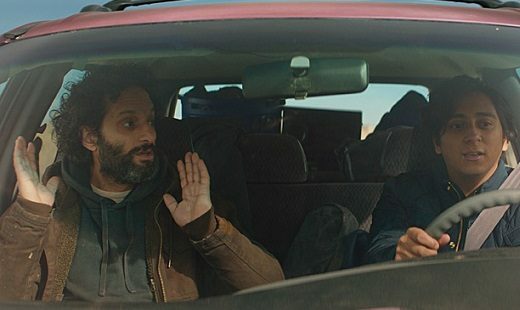 Predictable road trip film turns out to be one of decade’s best. Asghar Farhadi’s latest is taut thriller and first-rate drama film.